A sparkling diamond pink silver. 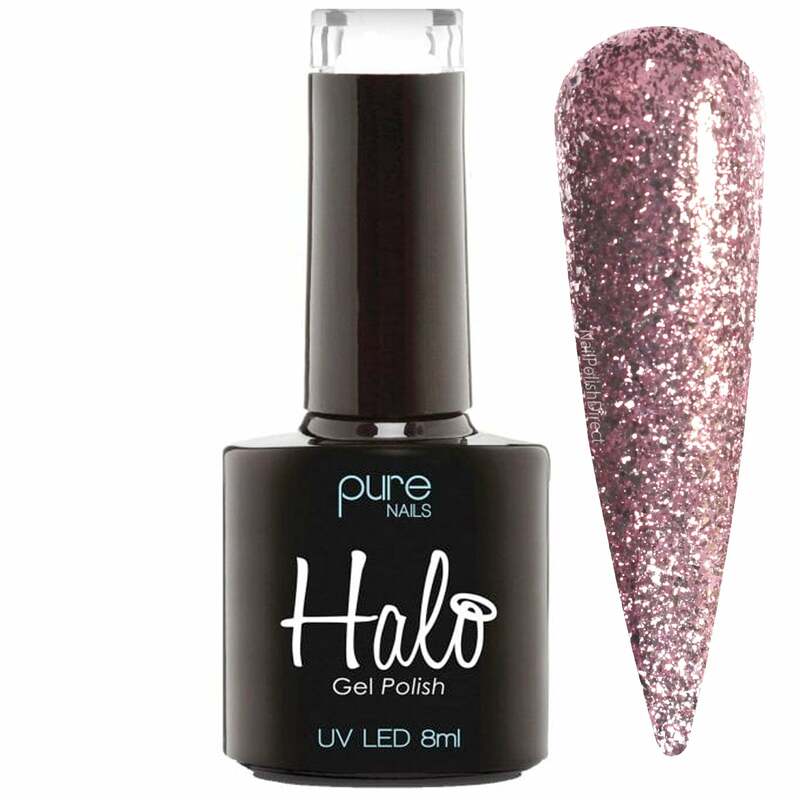 Showing our 2 Halo Gel Nails LED/UV Halo Gel Polish Collection - Pink Diamond 8ml (N2848) reviews with an average rating of Excellent. Would you like to write a review? Such a pretty colour. Really shiny too! Couldn’t find this shade from Halo anywhere other than nail polish direct! Quite honestly this shade is an absolute must have !! The picture does it absolutely no justice at all, take my word for it - gorgeous! !